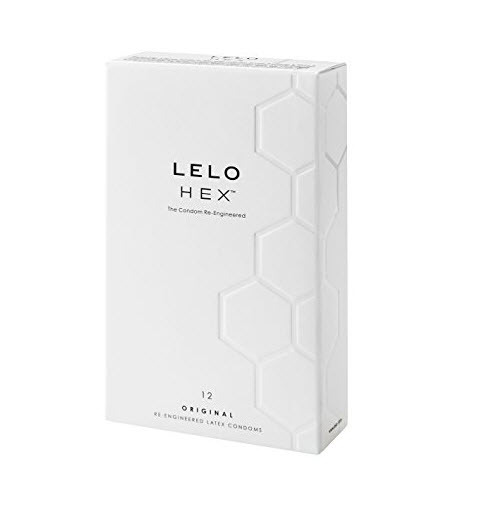 The new revolutionary hexagonal structure of the Lelo Hex condoms is being called one of the most important advances in condom technology in decades. The hexagonal design means that this condom can be ultra thin (0.045mm) while still offering incredible strength. Feel more and worry less with the Hex Condoms!